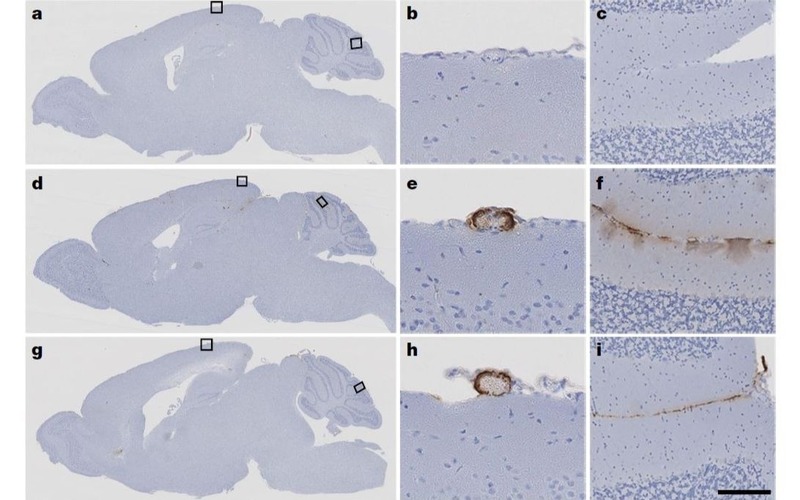 “We suggested that the human growth hormone – which prior to 1985 was prepared from human tissue - may have been contaminated with seeds of this material as well as the prions causing CJD. Our latest findings now confirm that some archived batches of this hormone did indeed contain seeds of the amyloid beta protein found in Alzheimer’s disease. “It will be important to review risks of transmission of amyloid pathology by other medical procedures still done today, including instruments used in brain surgery, drawing on other research and what we already know about accidental CJD transmission,”** he added.